Wednesday April 24: Our monthly truffle tasting event will be at a new venue with a new day and time! Join us in the Parlor Room of the Dunhill Hotel from 6:00 to 7:30 PM. We will be pairing new offerings, mostly vegan, with new wines on the Dunhill's list as well as a very special pairing with a new item on their menu! Music by Tom Billotto and of course we will have our world's best chocolate chip cookies! Use button below to order tickets. 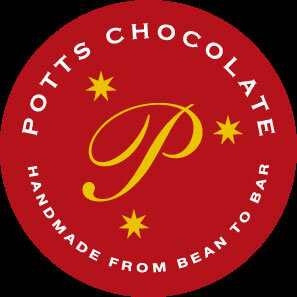 Follow us on facebook.com/pottschocolate and Instagram.com/pottschocolate for news and events.